As she flipped the pages, she read about schools serving local food in students’ lunches and how to forage in your own backyard. 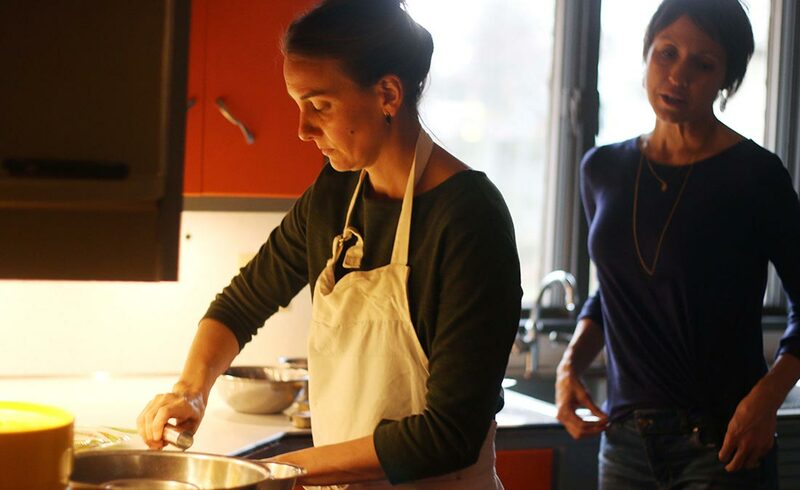 It was Edible Grande Traverse, one of many Edible Communities publications that focus on local, sustainable food initiatives in different areas of the country. Brenneman was hooked. 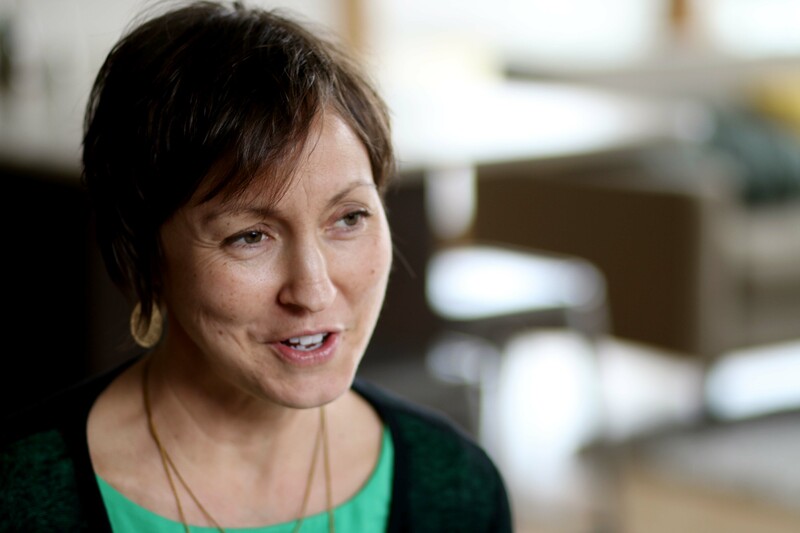 She knew that her home city, Goshen, was also bursting with stories about local food initiatives … and she wanted to help tell them. 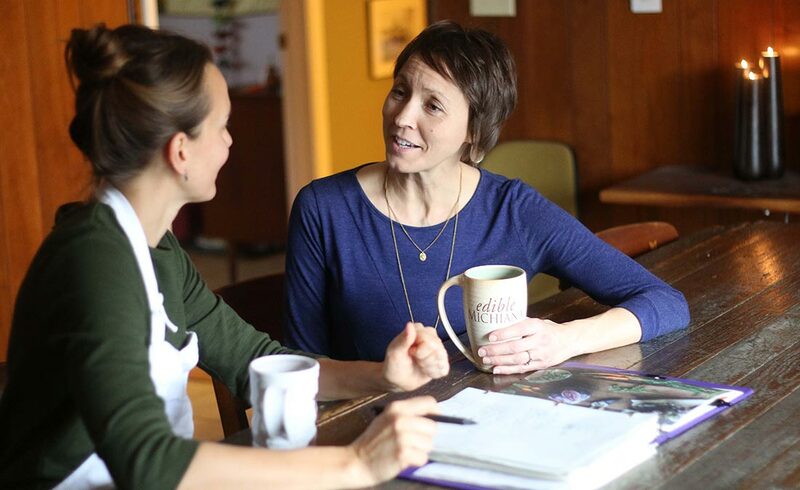 A year later, Brenneman had purchased an Edible Communities license and was deep into arranging the first issue of what would eventually become Edible Michiana. 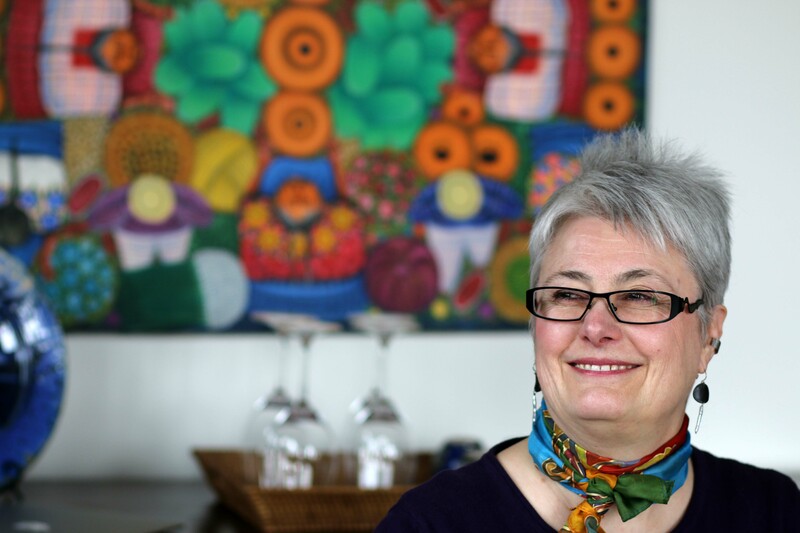 She worked with David Johnson, a local photographer, to put together a 42-page tribute to people and projects putting good, local food on the regional map. 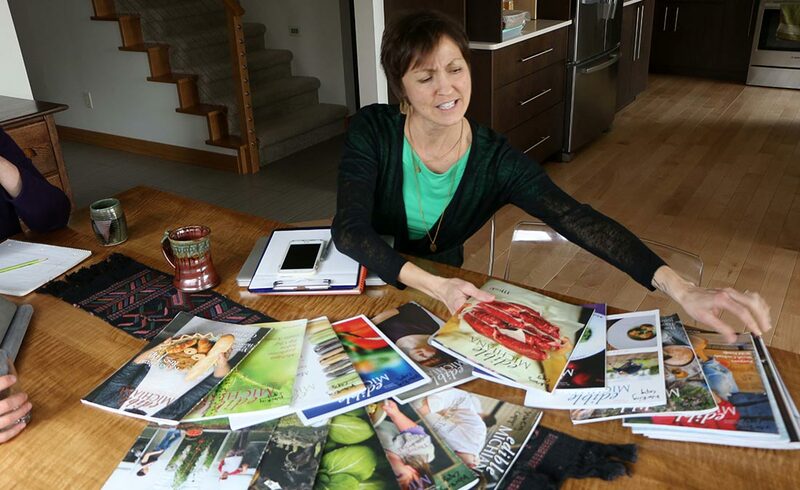 Twenty issues and five years later, Brenneman’s team has grown to include a co-publisher, associate editor, events coordinator, website developer, recipe editor / food stylist, graphic designer, interns, and a growing flock of contributing writers and photographers. Not only is the team growing, the audience size is too. 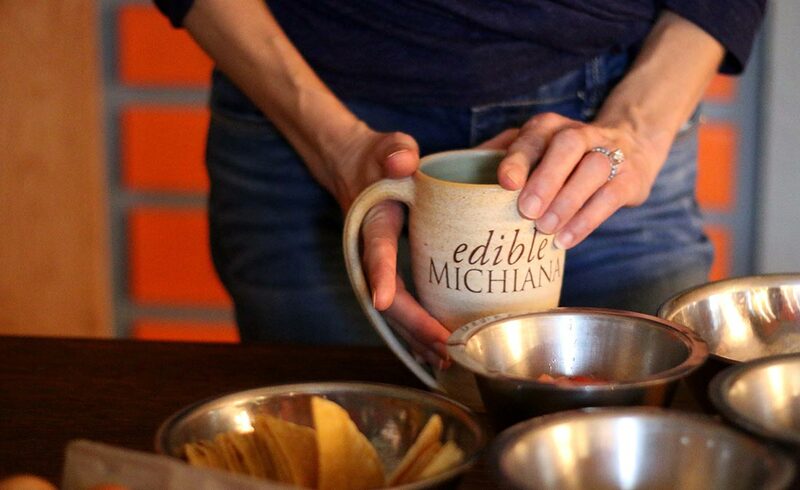 Edible Michiana sent out a whopping 15,000 copies of the most recent issue, reaching populations in nine counties in southern Michigan and northern Indiana: Berrien and Cass in Michigan; and in Indiana, Elkhart, St. Joseph, Kosciusko, LaGrange, LaPorte, Marshall, and Starke. 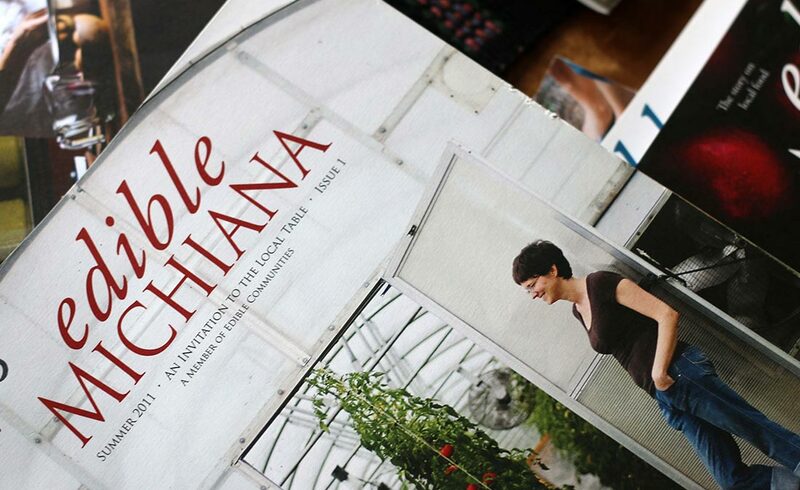 Edible Michiana now has a wider circulation than Edible Chicago or Edible Indianapolis. The circulation is large, says Brenneman, because she wants as many people in the community as possible to hear about local food. 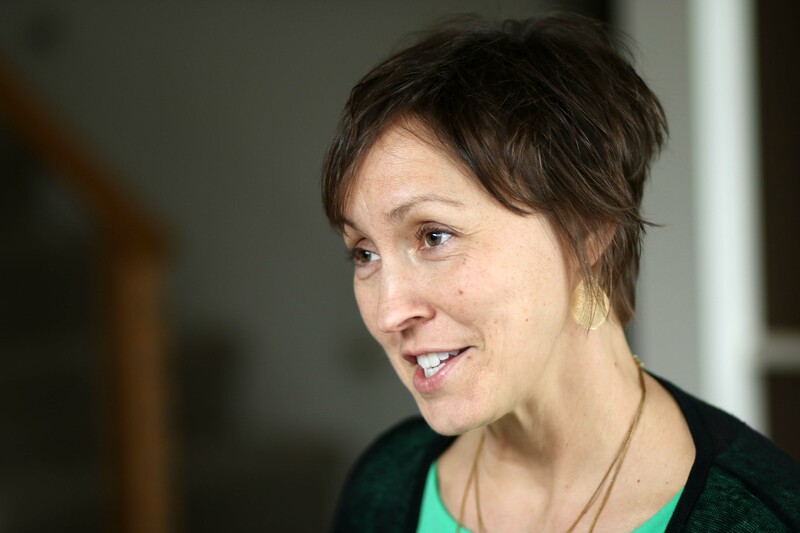 Edible Michiana showcases stories about farmers who are raising livestock or growing produce for local restaurants. 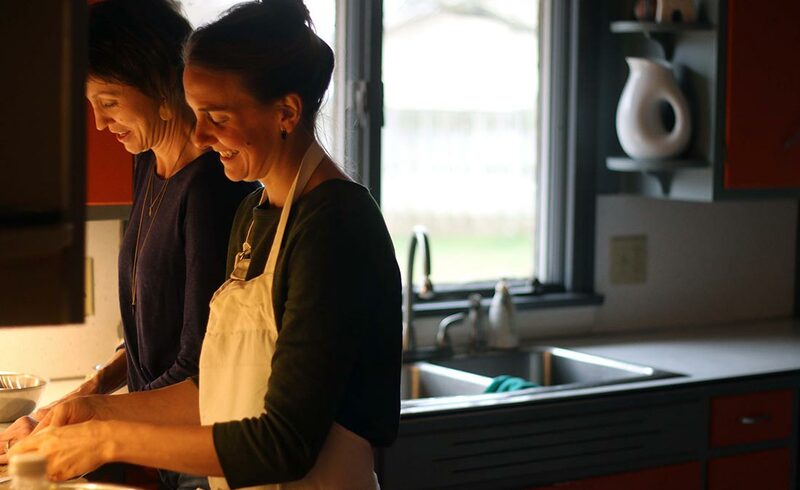 It provides recipes that use local ingredients, goes in-depth about the unique crops Michiana has to offer, and in general, tells the story about local food. 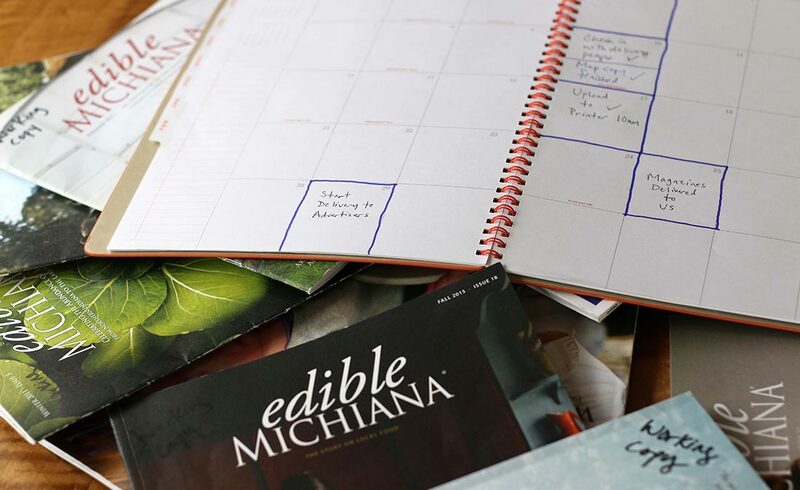 Needless to say, Edible Michiana has quickly become an indispensable (and entertaining) almanac for locals and visitors looking to explore Michiana’s food scene. 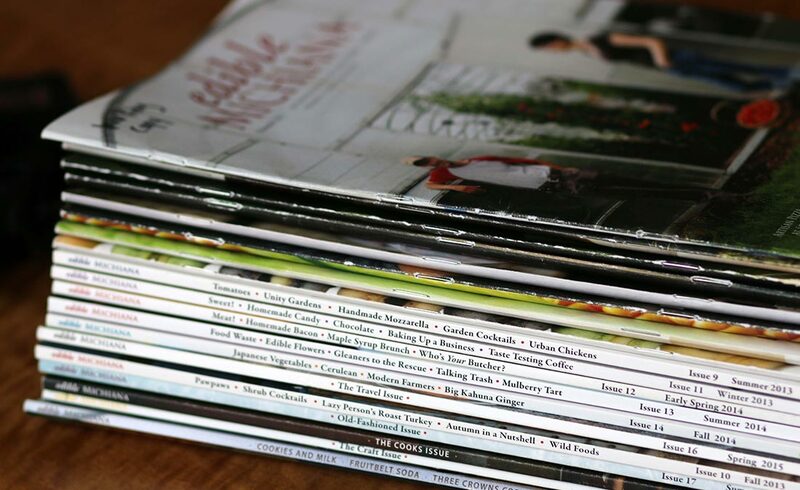 Because Edible doesn’t charge readers for copies (though you can pay for an annual subscription that’s delivered right to your door), the publication relies on ad sales to remain financially viable. Luckily, advertisers are plentiful. 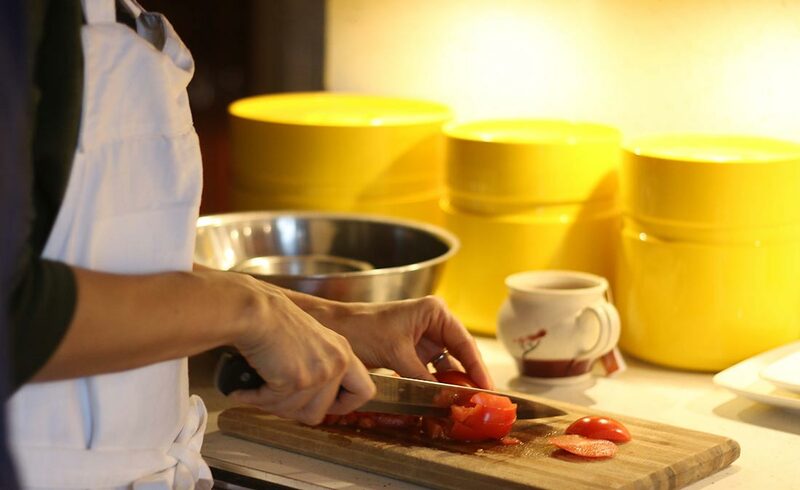 They include local restaurants, farms, co-ops, cafes, grocery stores, and more. 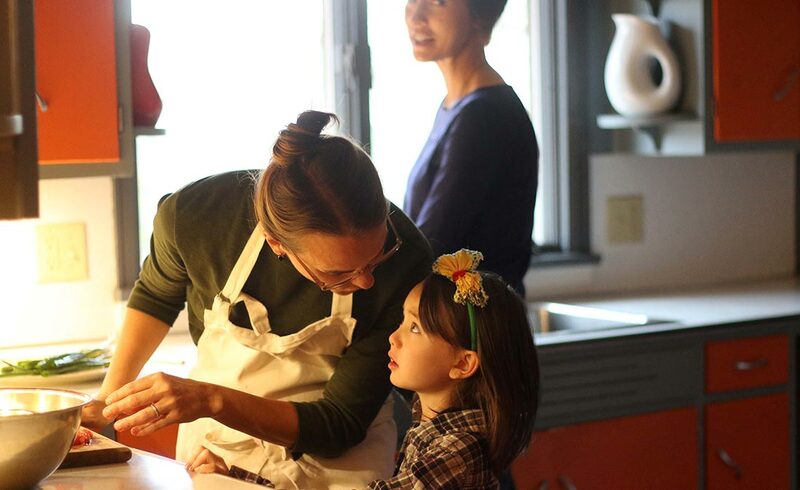 For advertisers and those featured in stories, Edible Michiana has become endlessly valuable. “Edible Michiana needed to happen,” said Ben Hartman, author of the book The Lean Farm and owner of Clay Bottom Farm in Goshen, an organic produce farm that provides produce to local restaurants including Kelly Jae’s, Venturi, Constant Spring, and Goshen Brewing Company. 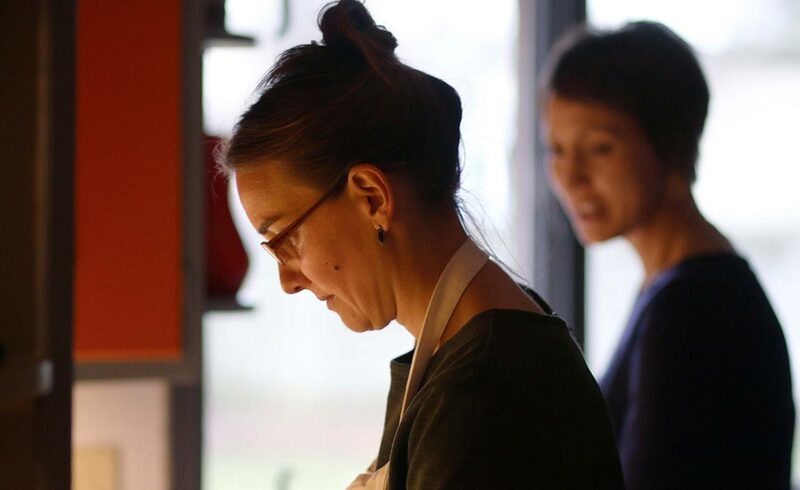 “There were so many new restaurants, farms, and local food customers, but no organization tying them together. As for the Edible team, the magazine has become a resource as well. 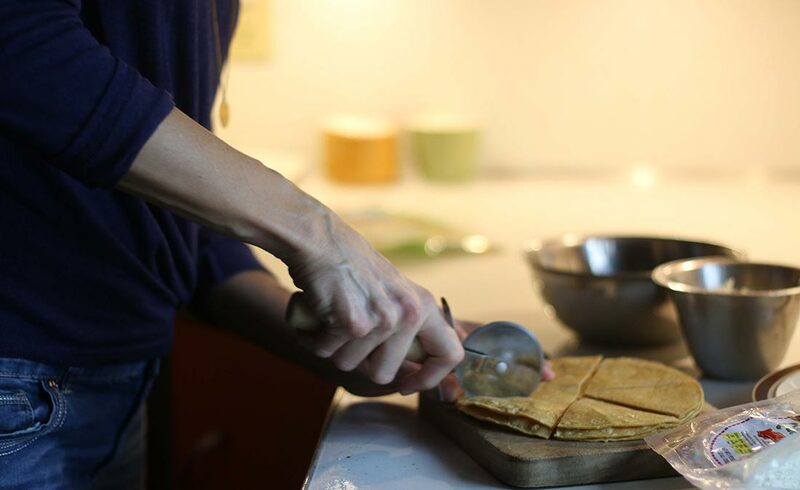 Working with the publication helps them maintain a healthy relationship with their food and community. “At Edible, I’m able to get behind the scenes, learn the effort that is behind our food, and see the quality put into it,” said Bartholome. Brenneman agreed, saying that Edible has brought her closer to her city. So, what does Michiana offer that other areas don’t? “And there’s Shagbark Hickory syrup,” Brenneman added, referencing a local favorite made by boiling down hickory bark tea and adding sugar. It’s sweet, smoky, and spicier than the typical Maple varieties. 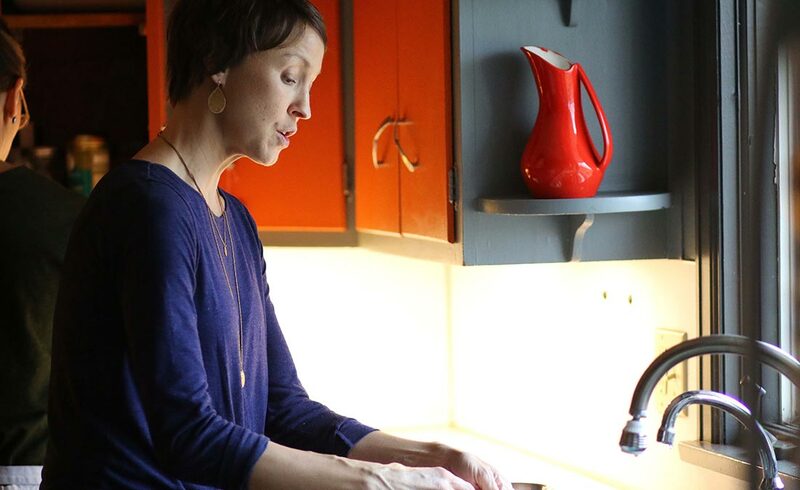 But more than Michiana’s diverse crop selection, the area is packed with people who are passionate about keeping food local and sustainable — all doing their part to make Michiana a healthier (and tastier) place to live.